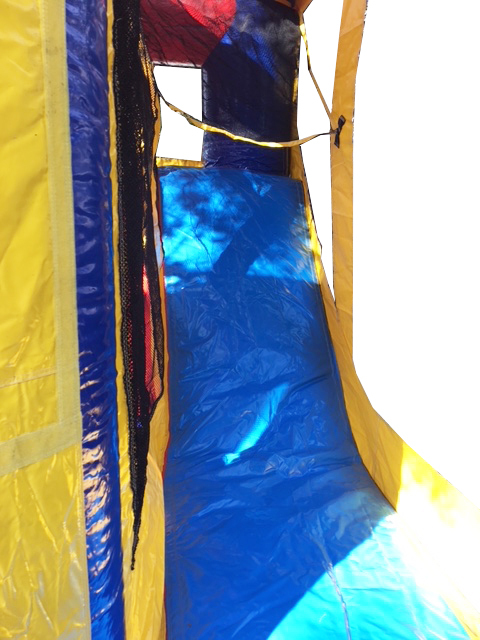 Coming to a Backyard near you! 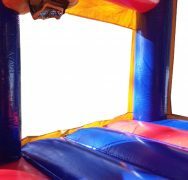 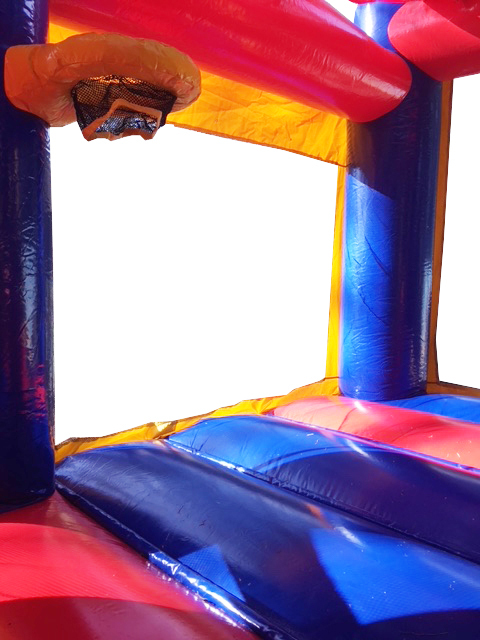 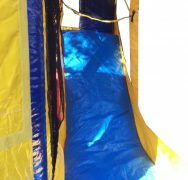 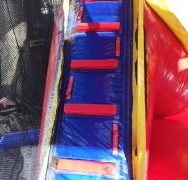 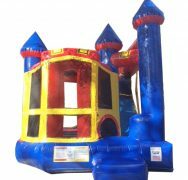 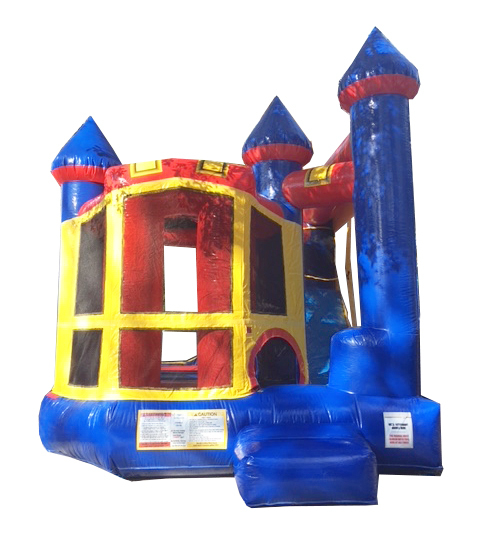 This combo has a bounce house with a basketball hoop and a great big dry slide out to the side. 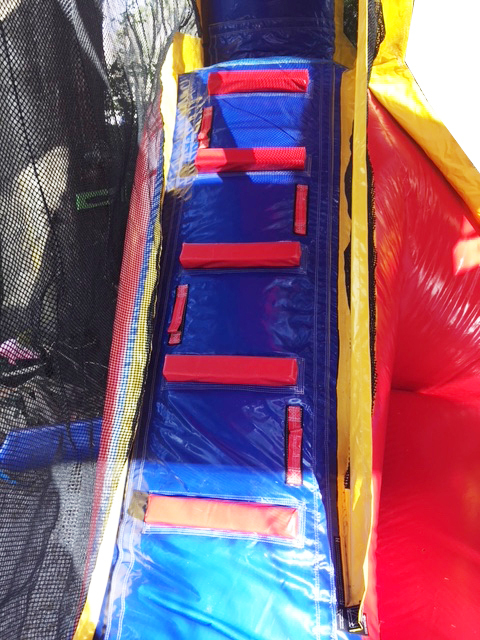 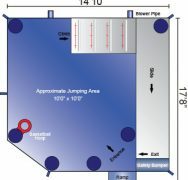 It has a large jump area. 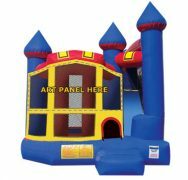 We can add a themed panel to the front to match your party theme! 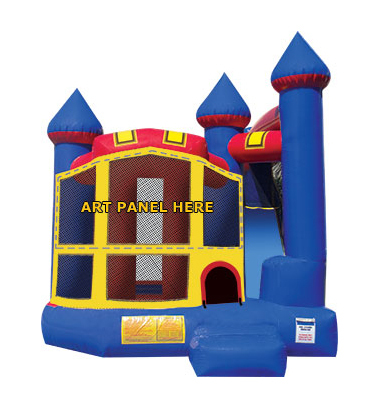 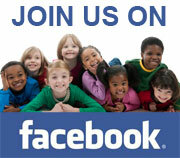 Click the tab above to see all Themed Panel options.